Officers were in the area and observed a subject who they knew to have a felony warrant…. 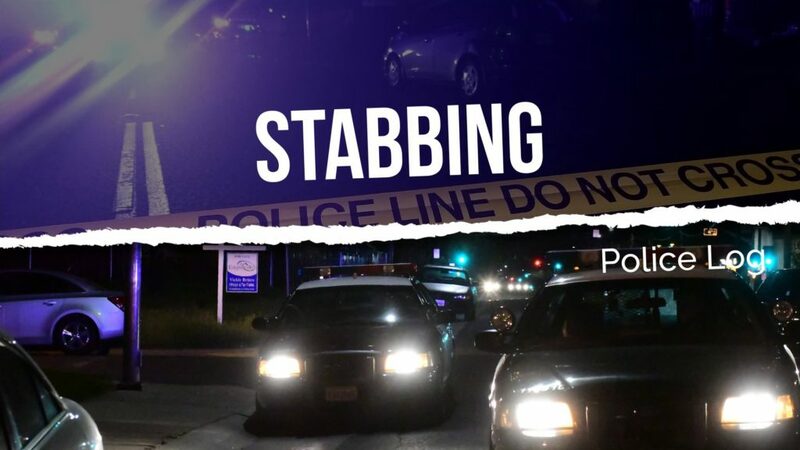 Early Sunday morning, officers responded to a residence regarding a stabbing…. The suspect pulled both victims out of their vehicle and took their property. The suspect fired a round into the air then fled the scene…. Officers determined the female victim was using the atm while she left her car running close by…. 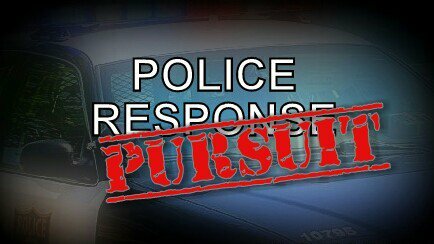 Officers determined multiple unknown subjects rushed inside the home after the residence answered the door…. 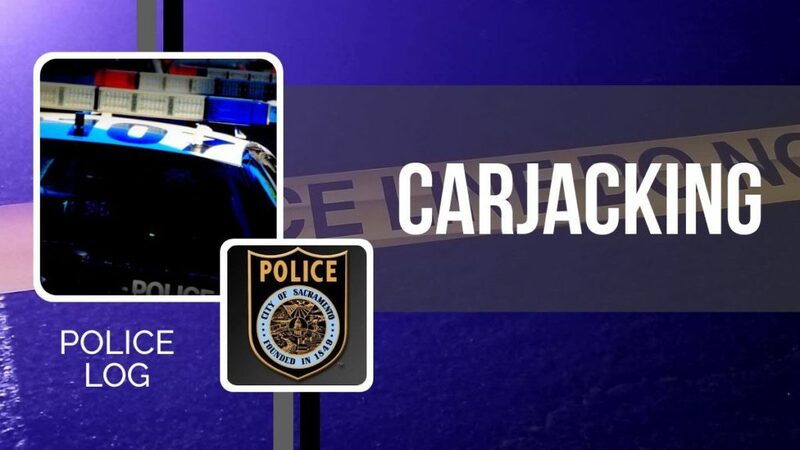 Three victims were asleep inside the residence when one was awoken to an unknown suspect assaulting him in the face with a firearm…. 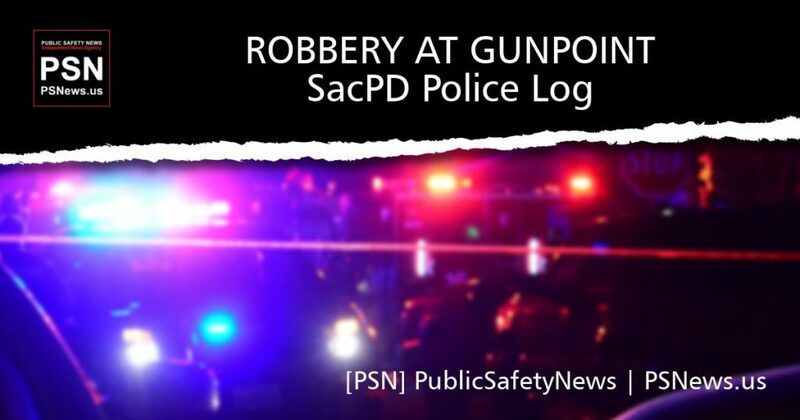 One of the suspects displayed a handgun, while the other suspect took money from the victim’s wallet…. 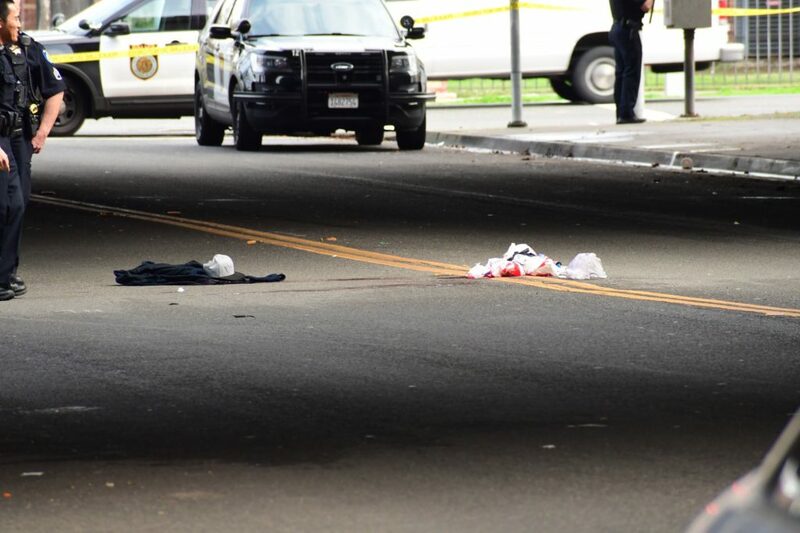 Responding officers located a male adult who sustained multiple stab wounds…. 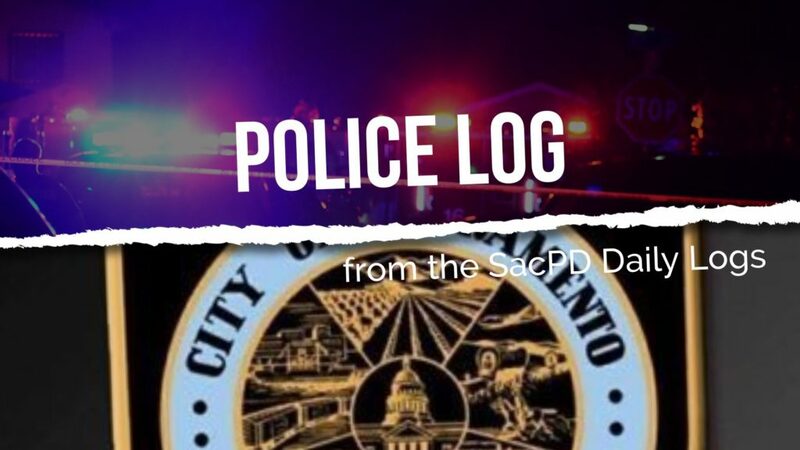 We depend on you to keep Public Safety News going. 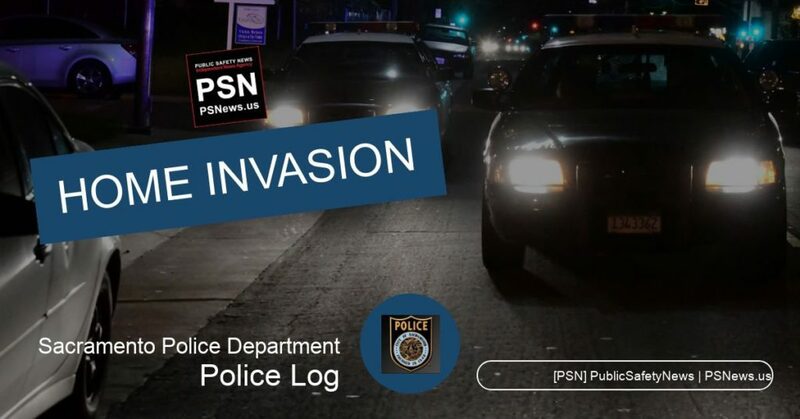 Your support enables us to continue providing our communities with accurate and unbiased local breaking news and public safety stories.